Your ATV Connection editors are doing their part to make sure your ATV trivia skills are on point by the next time your wife insists you go with her to some stuffy social gathering. 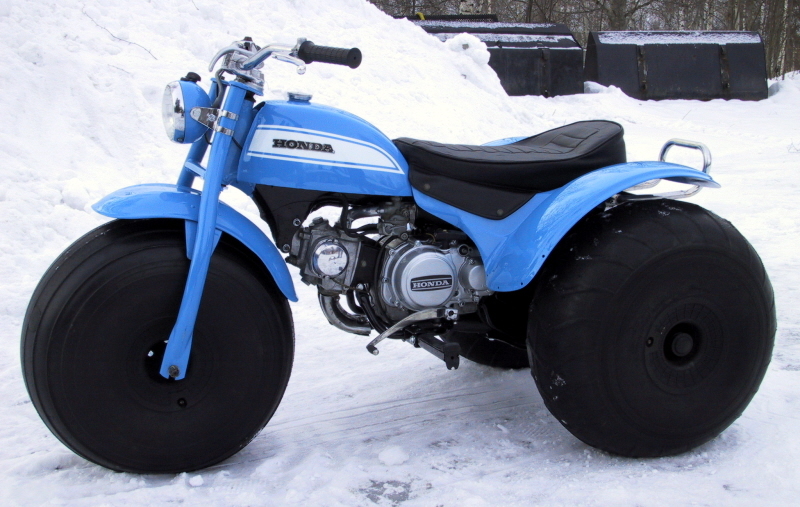 Was the Honda US90 the first ATV? 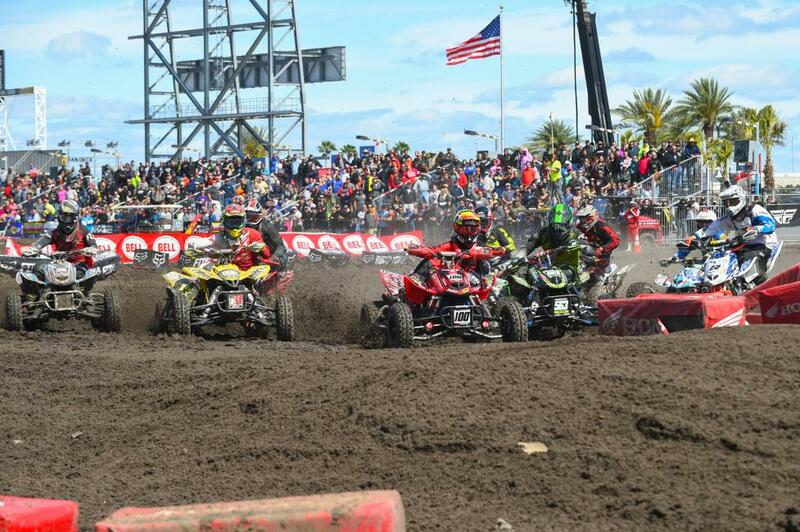 Does your local dealer sell more quads than motorcycles each year? Why was the mullet such a popular haircut in the 80s? I'm looking forward to seeing those other questions answered. Would it surprise you to know that the earliest days of ATVing are a little hazy from a historical standpoint? This week we answer the age-old question: what was the very first ATV? I remember first seeing the ATC with Sean Connery riding one in a James Bond movie. Careful about the mullet trivia. I certainly remember the Honda 3 wheeler. I was driving a MGB and a Honda 450 CL motorcycle at the time and had very little interest in this "toy". I thought of it as a backyard toy for kids. I worked in a little factory as a college student that was "developing" a 6 wheeled amphibious "all terrain vehicle" for hunters. It was suppose to be the cat's meow for duck hunters and the like. It started out with a 12 hp 4 stroke Tecumseh engine which was not good. It had a "dual path" transmission with the input shaft and two output shafts. It was operated with two "sticks" like a skid steer. The business owner fitted a 2 stroke snowmobile engine to the machine and it was completely transformed. It was then fun to operate and rather smoky. Just like now, power sells! This was 1971. I think the Swamp Fox was an early ATV, although likely not the first ATV in the market. Here is a URL of a couple pictures of the Swamp Fox. I don't think very many were made. This is my entry into the ATV industry history database! Funny how I did not have any interest in ATVs at all back then, but now I do. Maybe now that I'm retired I see the ATV as a "way out" as Polaris used to say. Amazing. It seems like they would have always had brake-lights and taillights. On my quad the taillights come on when you turn the key on no matter what gear you're in. When I ride with some of my friends whose taillight isn't on they're a little harder to keep track of them when I'm behind them. When we stop for a break I always them if their lights are on. They have to turn their headlights on to get the brake-light on. We all have our headlights on most of the time anyway but if I forget my taillights are still on. Brake lights are a good idea as we follow each other on the trail. Headlights help immensely when plowing snow early in the morning and for visibility on the trails. Some market areas require turn signals and mirrors (European CE standards I believe.) It won't be long before a "street legal" option will be offered in the USA. Many states have street legal laws, and some require safety equipment like motorcycles have to ride on the streets.